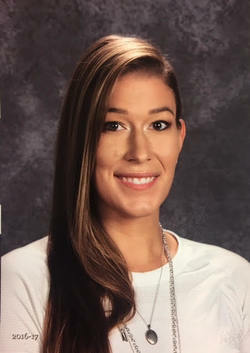 Cindy Nicolia is venturing into her 3rd year teaching at Campbell County High School, in Gillette, Wyoming. Her first six years were spent at Romeo High School in Romeo, Michigan. This year she has the privilege of teaching Freshman English, Junior English, and Senior Literature. Nicolia received her undergrad - Bachelors of Science in Teaching - from Central Michigan University (Fire Up Chips!) with a major in English and minor in History. Most recently, Nicolia completed the endeavor of earning a Masters of Arts in Teaching: Teaching in the 21st Century from Marygrove College; a task she is extremely proud of accomplishing.